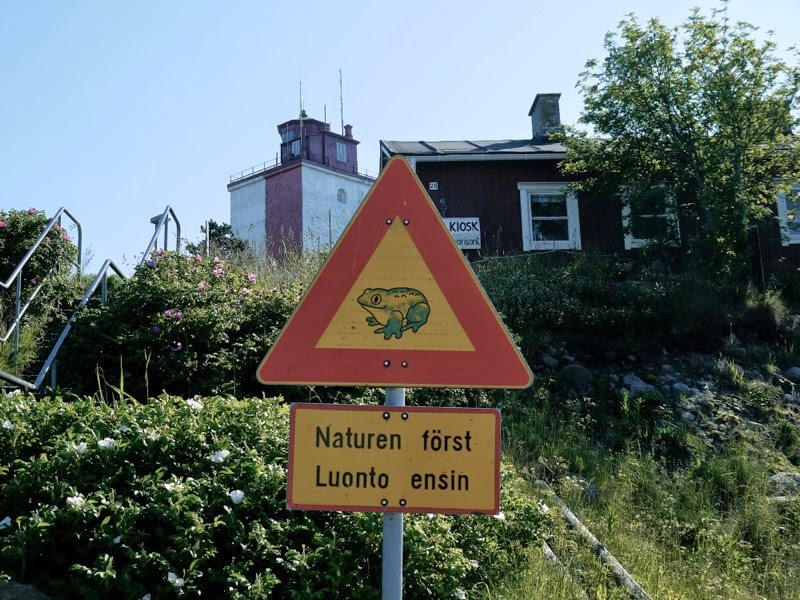 Our following stop was at Utö, which is the southernmost year-round inhabited island in Finland. 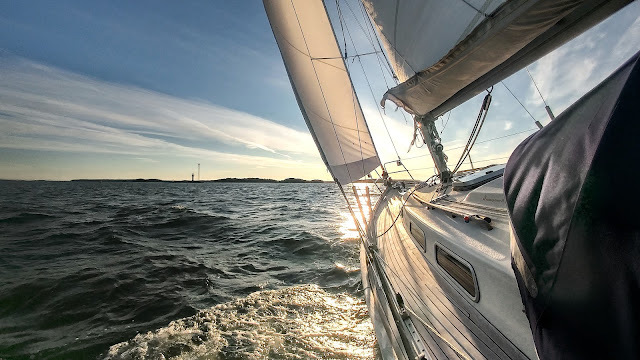 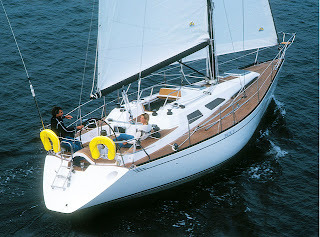 We had a great sailing weather from Flatö-Ramsö anchorage to Utö and we managed to get the second last free buoy from the new pontoon. 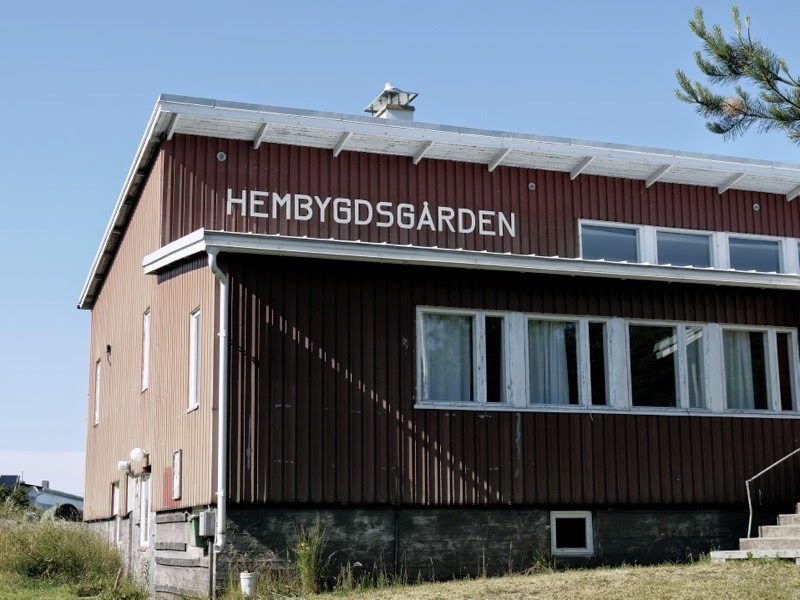 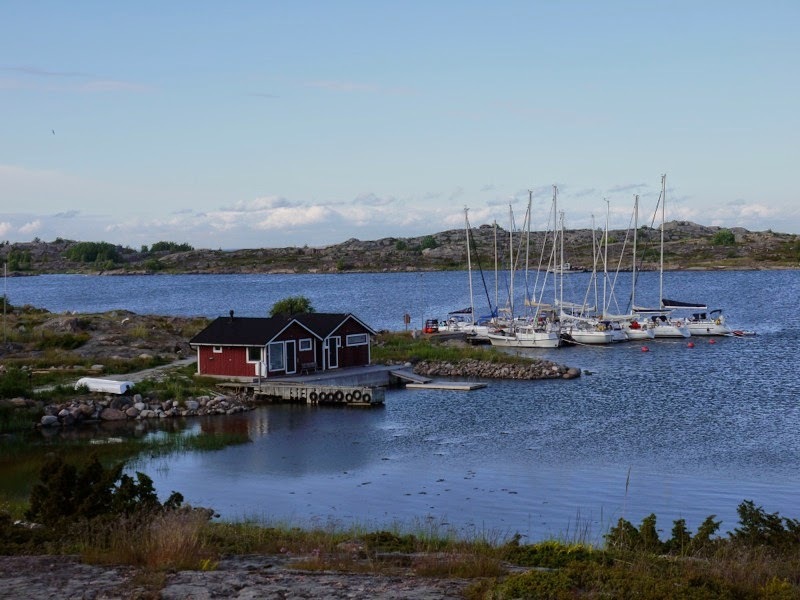 Finnish Defence Forces kept a small station on the island until they left in 2005 and since then, the importance of travellers and sailors has increased. 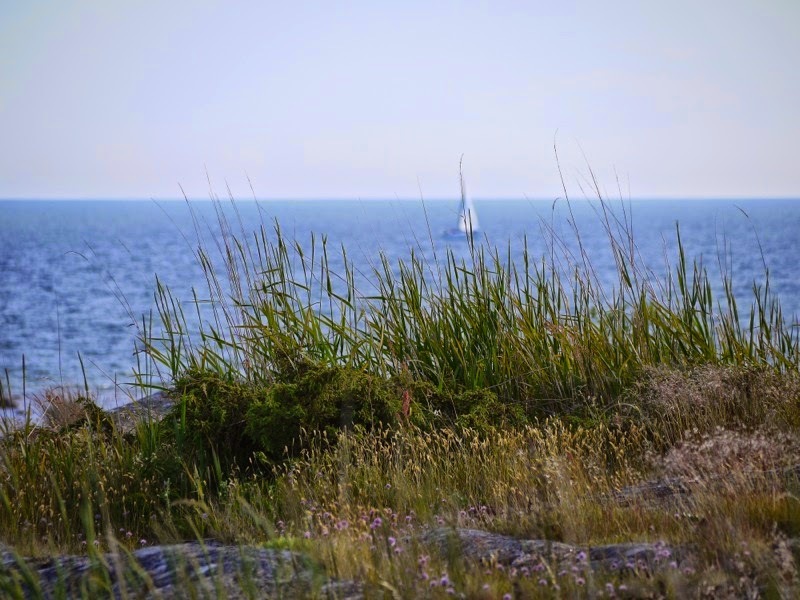 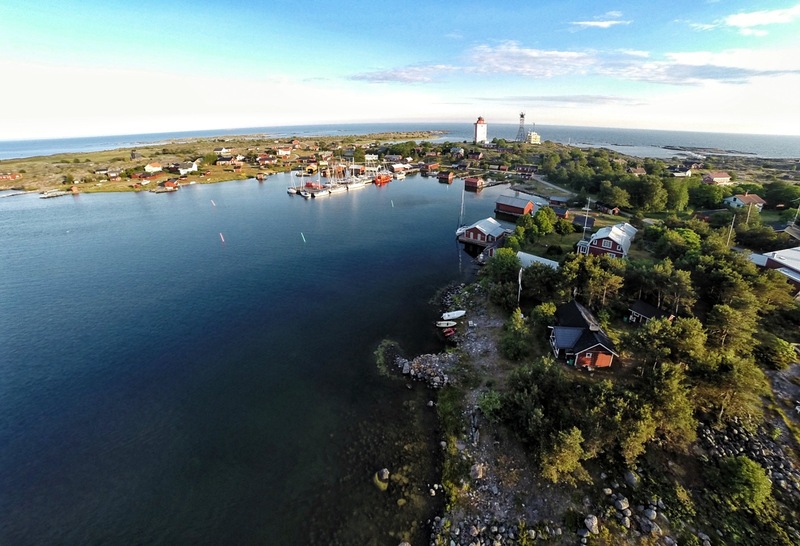 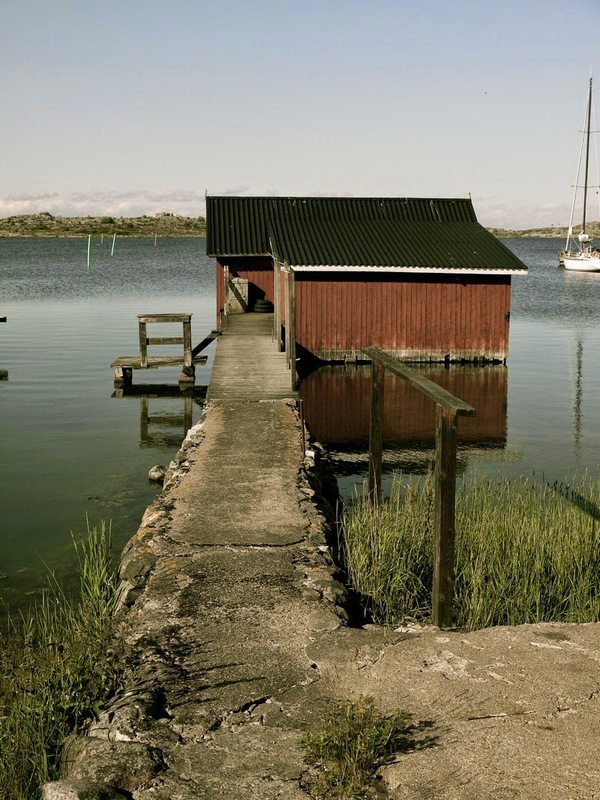 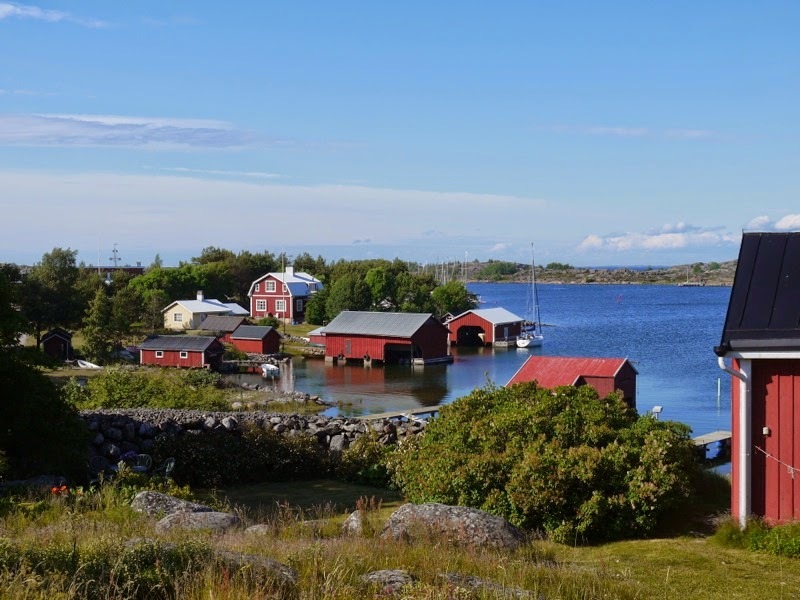 In the photo above, you can see the small, picturesque village of Utö on a calm summer evening, but what you can not see is the old station of the Defence Forces, where also the new guest harbour has been built.